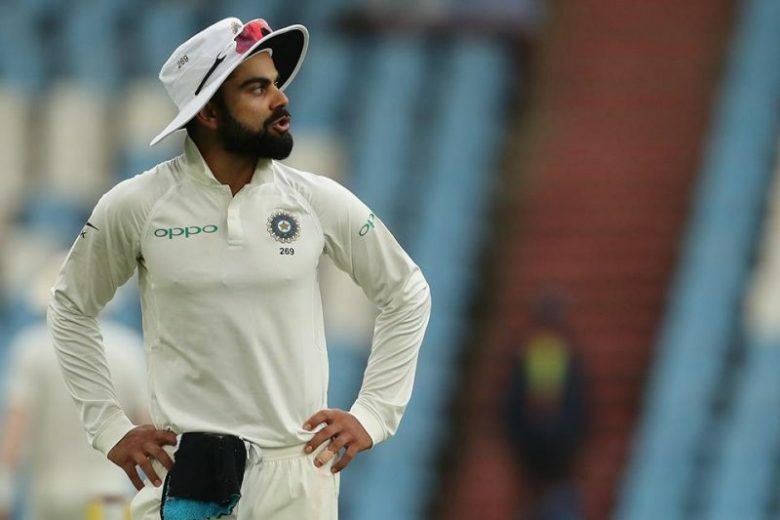 Virat Kohli or Kohli is an Indian Cricketer and Captain who has been one of the batting mainstays for the Indian Cricket team in Limited over cricket. He’s among the most successful Indian Captains of all time like his predecessor, MS Dhoni. He is called “Run Machine” by his fans for his penchant for scoring tons. He’s been knocking around the top position of the highest number of centuries in ODI Cricket.